Give your promotion that natural touch with these wooden keyrings! 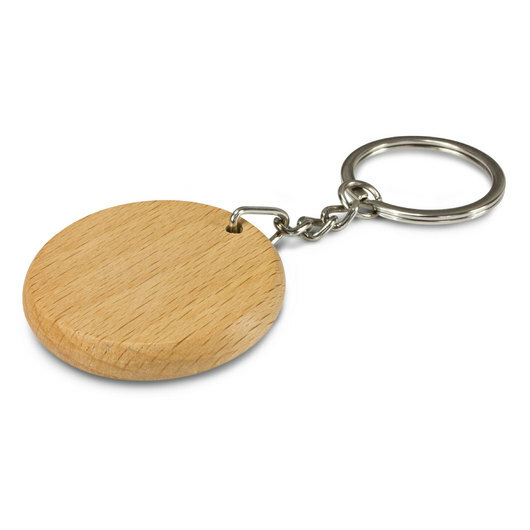 Handcrafted from natural wood oak with a shiny chrome split ring makes these keyrings something everyone will want to get their hands on. 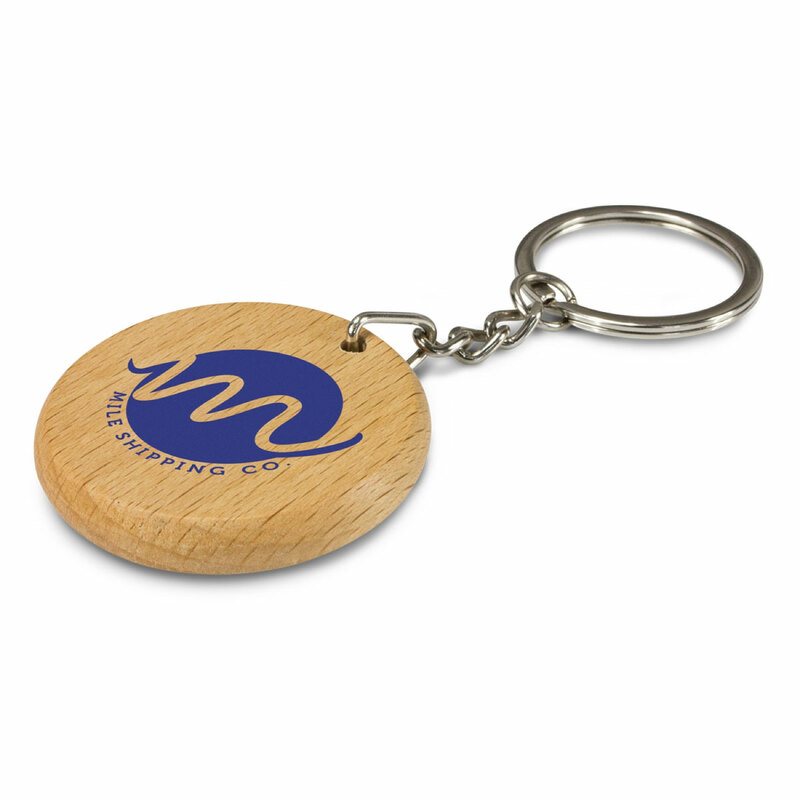 The natural material really is a point of difference and provides a great environmentally friendly touch. Please note due to the wooden material there can sometimes be variances in the grain pattern, colour and branding.